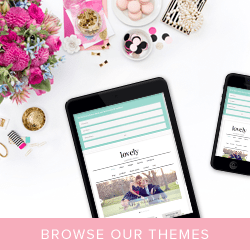 You are here: Home / Craft Shopping / Crafty Sales & Coupon Codes / HUGE CYBER MONDAY SALE! It doesn’t get bigger than this! 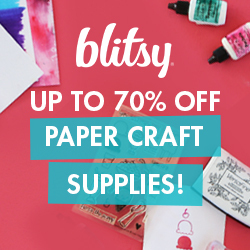 The biggest sale of the year at Kat Scrappiness.com! free shipping on orders over $100 and free insurance on orders over $200! Use coupon code “MONDAY25″ and you can SHOP HERE.